Crochet Video Tutorial on Crocheting Into the Free Loops of Starting Chains. 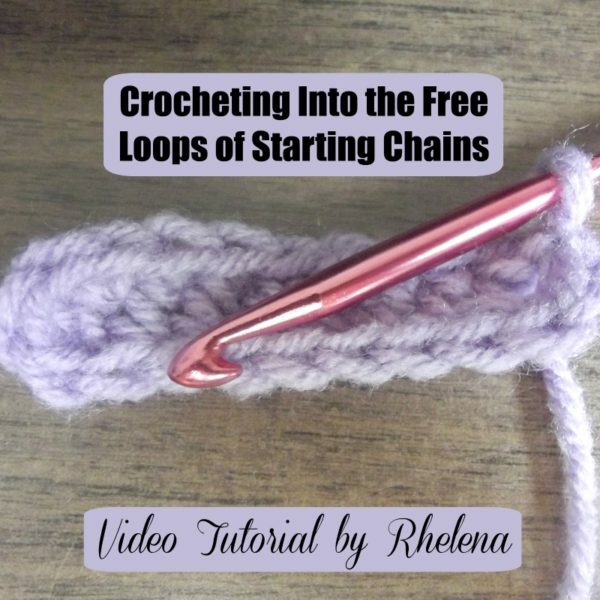 In this video tutorial I’m going to show you how to crochet into the free loops of the starting chains. I did a photo tutorial a while back, but since the wording is a bit different, it’s still throwing a lot of new crocheters off. So I thought I’d do a video and use the actual term that I use in my patterns, which is to crochet into the free loops of the starting chains. This crochet technique is great for crocheting rectangles, bag bottoms or anything similar. To be honest, this is my favorite way to crocheting bag bottoms. It allows you to begin working in rounds from the get-go. The only tricky part is to figure out how many chains you need to begin with in order get the size you want. But after you do the math a few times, it’s really not that hard. Basically what you do, is you make your chains and then you will begin in the 2nd chain from the hook and single crochet all the way around on both sides of your chains. You will then make a join with a slip stitch in the first single crochet. Now you’re ready to begin working in rounds instead of in rows. To break it down a bit, you would single crochet across to the last chain. Then I like to work 3 single crochets into the last chain, but you can do any number so that it sits flat. Turn your work and begin to crochet into the free loops (opposite side) of your starting chains. In your last free loop, you will work 2 single crochets before you make your join. This way you have three stitches at each end. And you don’t have to go with just single crochets. 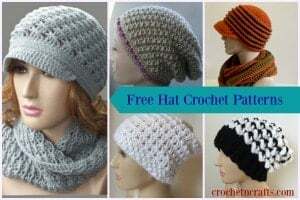 You can use any stitch, or stitch combination that you like. 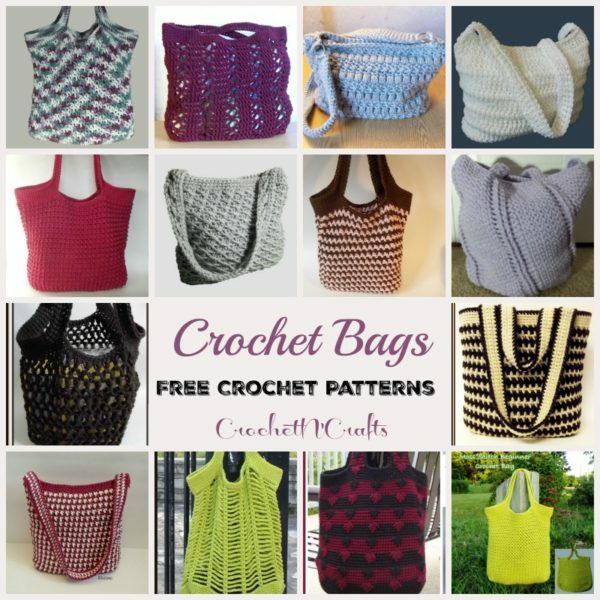 And if you’d like to have a go at it, why not try your hand at crocheting one of these bags. Most of them listed are started with the technique as demonstrated above.